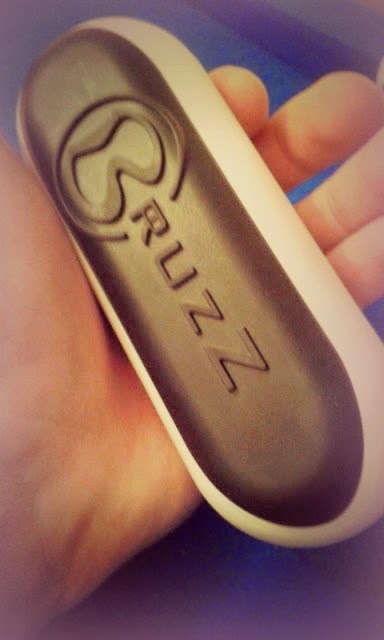 What is the Bruzz Nail Brush? It's small. It's compact. And for me, it's brilliant. Whether it's before a meeting or an interview, or just for a random top-up, and to my pleasant surprise the anti-bacterial bristles in the Bruzz really seem to be working. The subtle yet sweet scent of vanilla, a smell I adore, envelops my nails during use, making them smell fresh and clean. The anti-bacterial bristles are henceforth why Bruzz ambitiously claims their nailbrush is the most hygienic in the world. And whilst I'm not an expert on nailcare, I can vouch for the fact my nails are now in good condition, with the added assistance of Nail HQ Treatments. Should I buy the Bruzz Nail Brush? Whether I'd actually go out of my way to purchase this product is a different question entirely. Whilst I like and appreciate what the brush does for me, cleaning both under and around the fingernails as well as doubling-up as a finger brush (Not that I brush my fingers usually). However, I can't help but think the £9.99 price tag may be off-putting for many. Despite this, for those looking to invest, it's a worthwhile nail brush due to the brush pads being removable, thus easy to clean. Coming from a frugal though, I'd much prefer a bar of soap and a cheap plastic nail brush. It's the first of its kind, that I've seen anyway, and it's compact and innovative design really appeals to me. I received the brush in Black and White, however it is also available in an assortment of other colours. I've found myself carrying this brush everywhere I go, as it's just so easy and convenient to use. If it comes to a repeat purchase I think I'll only go ahead with it if my Boots' advantage card has a decent amount of points on it. For me, it's an absolutely wonderful idea. Retailing at £9.99 the Bruzz can be purchased in larger boots stores as well as online at boots.com and via the Bruzz website.